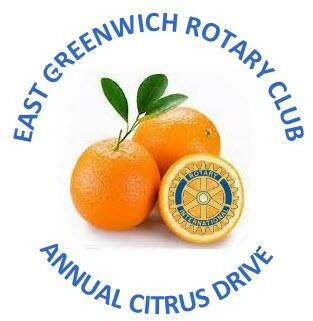 24th Annual East Greenwich Rotary Club Citrus Drive. Just in time for the holidays you can purchase cases of just-picked-from-the-tree Florida oranges and grapefruit, and those incredibly delicious D'Anjou pears. Plus new this year, we also offer Red Delicious apples by the half bushel, and a Trio pack, which has apples, oranges, and pears packed in a special box. Also we are again offering our two custom made gift baskets: Fruit Only Basket, which has 6 each: oranges, pears, apples, plus 4 grapefruit; and Deluxe Basket, which has the same fruit, plus nuts and See's Chocolates. Each comes in a beautiful basket wrapped in cellophane and tied with a hand-crafted bow. What a wonderful gift idea for your friends and business associates. 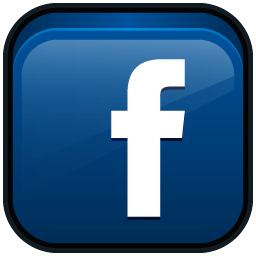 www.egrotary.org or call (401) 885-4650. Saturday, December 7th from 8 am to 2 pm at Greene Industries, 65 Rocky Hollow Road in East Greenwich. This is a drive-thru delivery operation where you don't get out of your car - we load the fruit for you! This is a great opportunity for you and/or your friends to enjoy delicious fruit of superior quality while giving back to your community. We appreciate your support and we'll see you on Citrus Delivery Day!